If Fallout 4 has multiplayer, we riot. There’s a book in my collection that I like to read from time to time, it’s the collected essays of Francis Bacon. One of the essays is titled, “Of innovations” and it talks about our will to change for better or for worse. This is relatable to a number modern day game developers and their inclination to change the fundamental mechanics of their games to suit market trends. More often than not, by making it multiplayer. A perfect example of how you take a core concept that works well as a single player experience but falters as a multiplayer experience, is The Elder Scrolls Online. It sounds amazing in concept, it sounds like the best thing since a nuca-cola/radaway cocktail, but ultimately it’s an expensive, clunky, glitch ridden experience that makes the subject matter seem somewhat diluted. 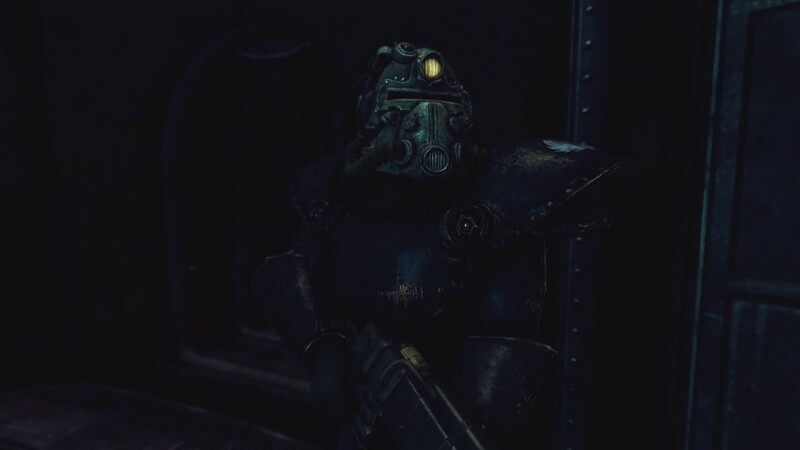 Fallout is very similar to The Elder Scrolls in regards to how well developed the world is and how deep the lore goes. We have all, at one point, probably wished for a co-op or multiplayer component in Fallout so that we can adventure with a pal, but do you really, really want it? It’s fun walking across the Mojave in your ranger kit with an anti-matter sniper rifle slung across your shoulders. It’s fun to scope up and obliterate the skull of a distant raider with a well placed bullet, thanks in large part to your high Strength skill. What’s not fun, is pulling the trigger and watching a number pop out of your target whilst the colour of their health bar changes. Only for them to round on you and unleash an AOE attack that completely negates the need for individual skill. That reason is just one of many that helps hammer home the message that is, Fallout should only be single player. What are your thoughts on this matter? 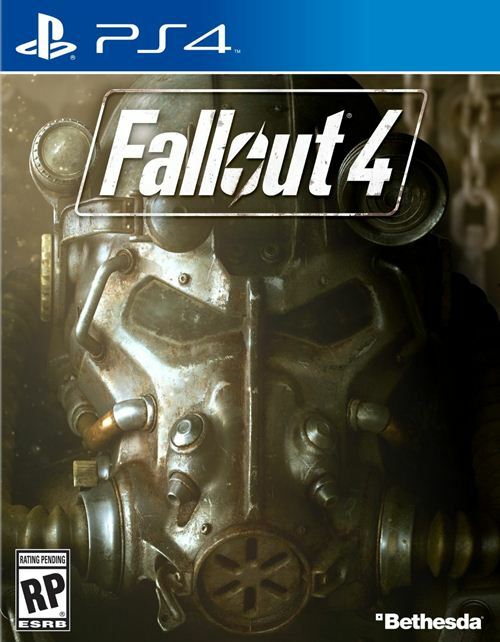 Should Fallout 4 be strictly restricted to single player only? Let us know your thoughts in the comments section below.